Claim reload bonuses and Free Spins! Having players adequately rewarded for their loyalty is meanwhile a top priority at virtually every online casino. 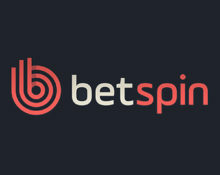 At Betspin they can claim every week two regular promotions for deposit bonuses and Free Spins on top of personalized offers sent directly to the registered email address of a player. Make sure you checked the mailing box in your profile to avoid missing out on those extra offers. Claim a 40% Reload Bonus, up to €/$/£ 40 plus 40 Free Spins for the weekend, credited in batches of 10 spins per day from Thursday to Sunday. This week the spins will be on Scruffy Duck™ from Netent. 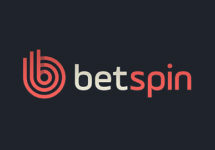 A minimum deposit and wagering of €/$/£ 25 is needed to receive the spins on top of the reload bonus. Use Bonus Code: DDT40 with your deposit to receive both rewards. Thursday Free Spins are available after re-login. Wagering requirements are 35x B for the bonus and 25x FS winnings for the Free Spins, both within three days. 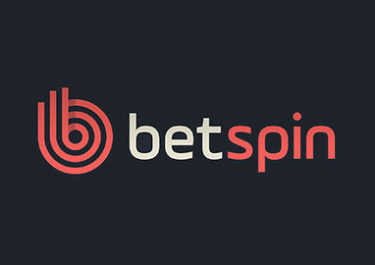 Betspin Bonus Terms and Conditions apply. Every Monday players can claim 75 Free Spins for their first deposit of minimum €/$/£ 30 which will be credited in lots of 25 spins from Monday to Wednesday. This week the spins will be on Fairytale Legends: Hansel and Gretel™. Use Bonus Code: MONDAY with your deposit to receive the reward. Monday spin are available after a re-login. Winnings from the Free Spins carry a 25x wagering requirement within 3 days. Betspin Bonus Terms and Conditions apply. Launched in 2015, the casino is operated by MT SecureTrade Ltd. under MGA Malta and UKGC licenses. The website offers games on desktop, mobile and tablet from Netent, Betsoft, Microgaming, NYX, Play N ‘Go, Quickspin and Yggdrasil. The LIVE Casino tables are provided by Netent. The website is available in English, Swedish, Finnish and Norwegian languages while customer support provided between 08:00 – 00:00 CET via Email, Live Chat and Phone.